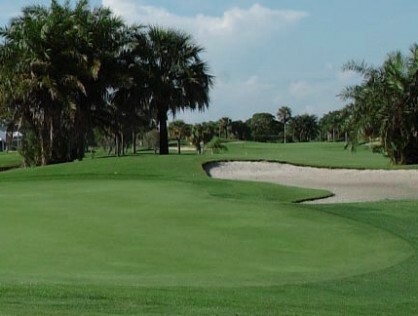 Palmetto-Pine Country Club is a Private, 18 hole golf course located in Cape Coral, Florida. 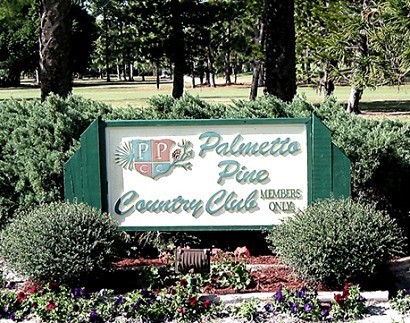 Palmetto-Pine Country Club Golf Course opened for play in 1969. The course was designed by Arthur Hills and was cut through a serene area of pine trees.  In 2004, the tees and fairways were completely refurbished, and new tiff eagle greens were constructed. 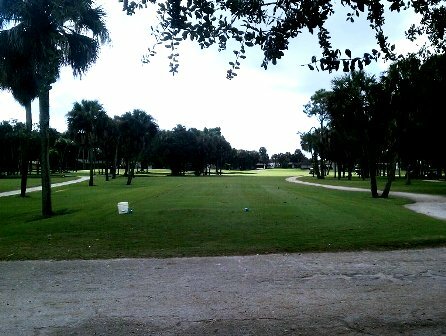 Palmetto-Pine Country Club Golf Course flat terrain and fast greens of medium size. This is a good course for all levels of skill. Six water hazards that come into play. 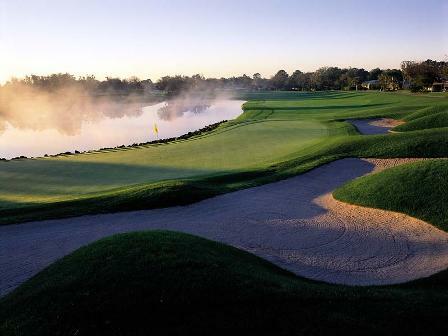 Palmetto-Pine Country Club plays to a par-72 and maximum distance of 6,700 yards. The forward tees are set at 5,519 yards. Beautiful tree-lined fairways with river running through. Best greens in area.